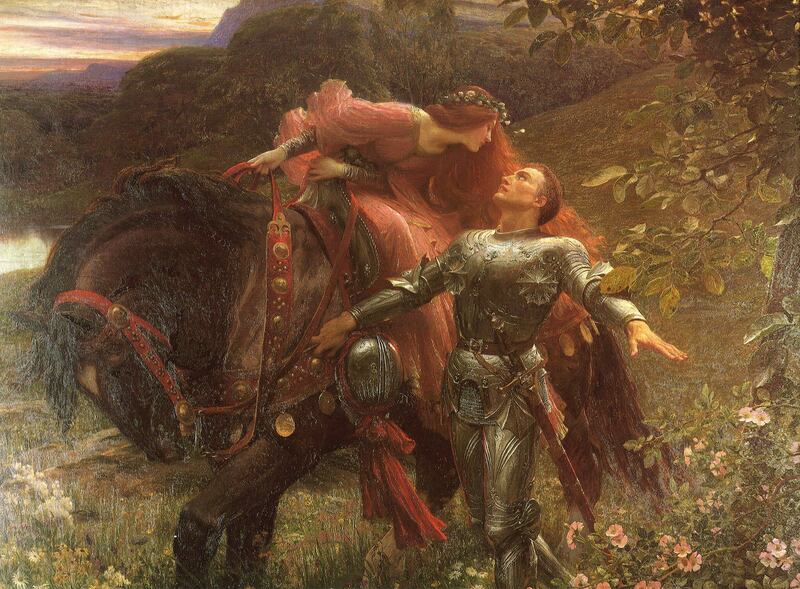 FAE News, including Pre Raphaelites, and eco-faeries! We apologise for the radio silence! It’s been (and still is) a super busy summer here at Fae HQ in the heart of fairyland. Yay! 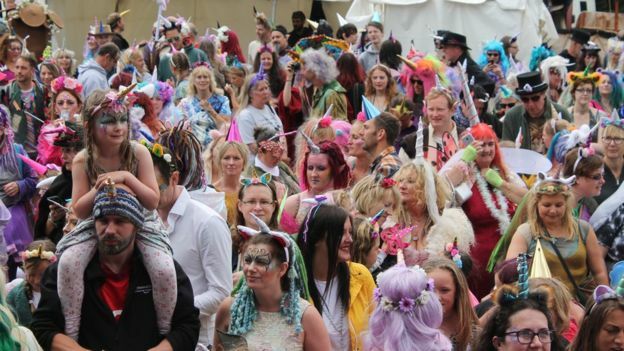 There were almost 600 unicorns at 3 Wishes Fairy Festival last month for the official world record attempt! We are happy to say we broke the current record, and are awaiting the official verification, so watch this space! FUTURE ISSUE THEMES FOR FAE! 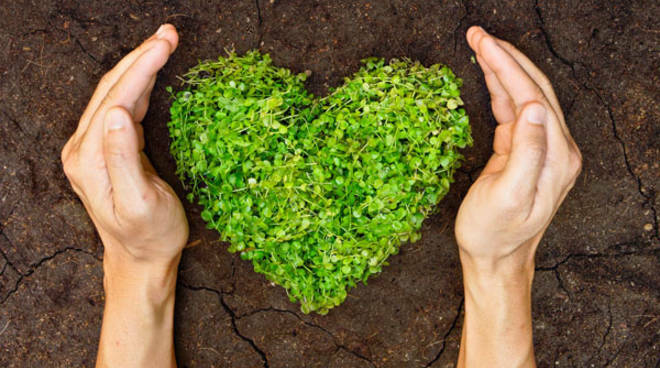 Our autumn edition will be an Eco-Fairy issue – You know how fairies love to care for the environment, well we show you ways that you can do so too. Including eco fashion, eco fairies, eco lifestyle, and more! 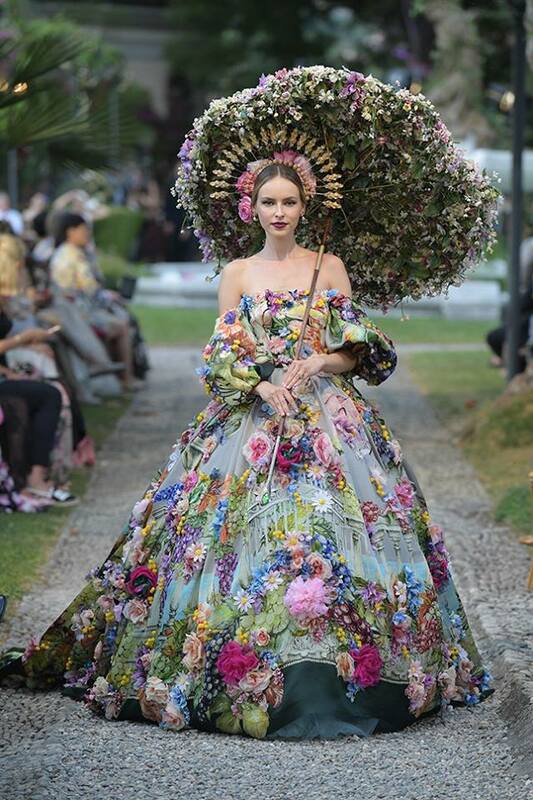 We could not leave without sharing this stunning fairytale dress…how magical is this! You can find us on Facebook and Instagram too!